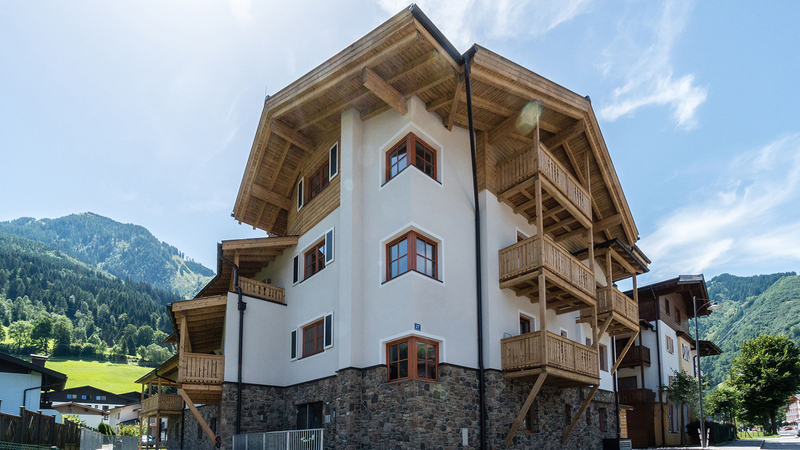 Set just outside the centre of Kaprun and only 300m from the nearest lift are the Glacier Apartments, a set of over 30 studio to two bedroom residences. 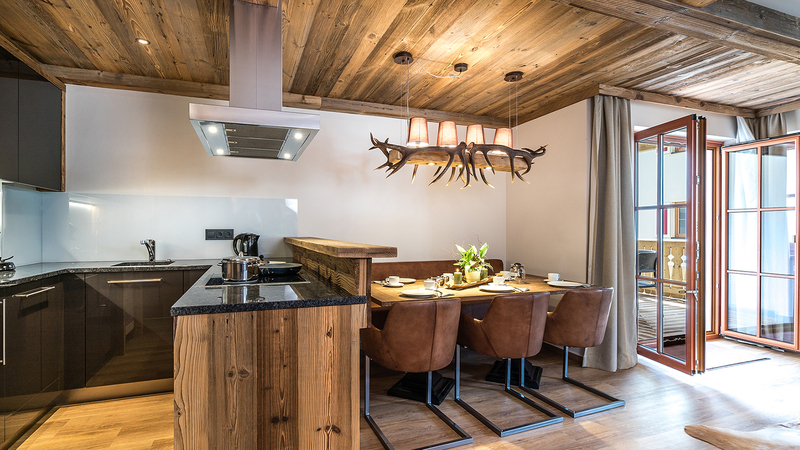 Each has been finished to a very high standard with quality fixtures and luxury furnishings. 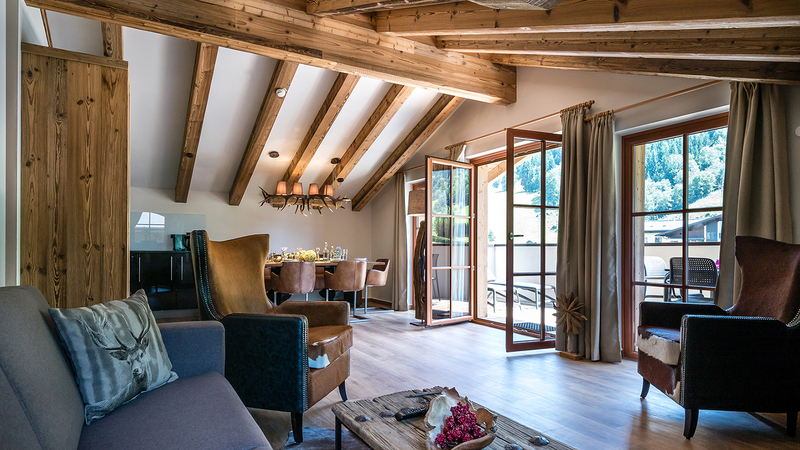 As well as offering high quality interiors, the residence will also have a wellness area, laundry room, ski cellar and underground garage. 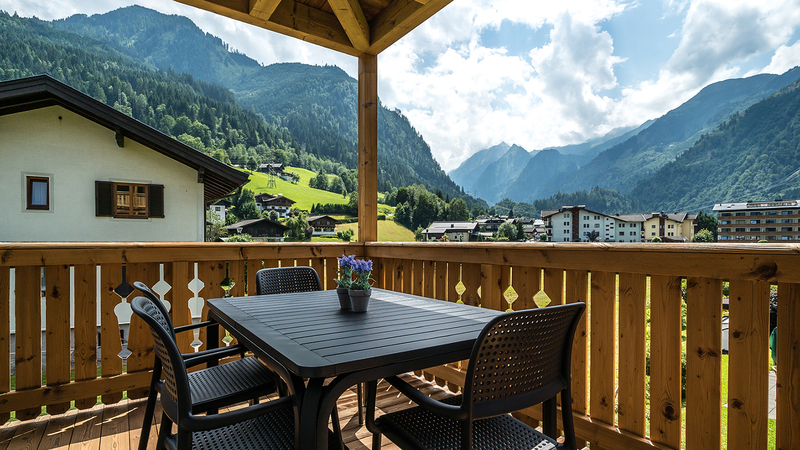 Both freehold and leaseback apartments are available, with a fully managed rental service that will offer guaranteed returns of up to 6%. 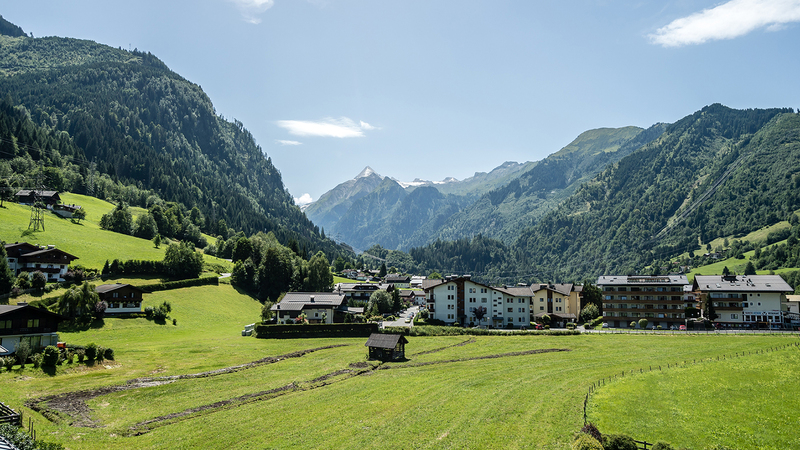 Kaprun is a village not far from the well-known resort of Zell am See in the province of Salzburg. 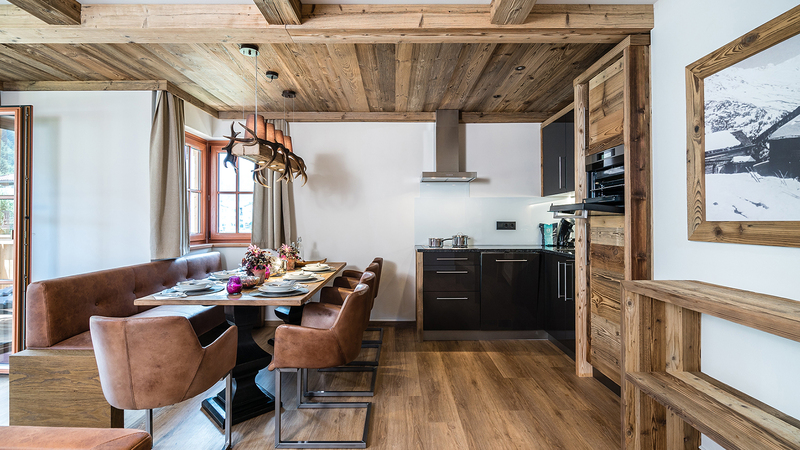 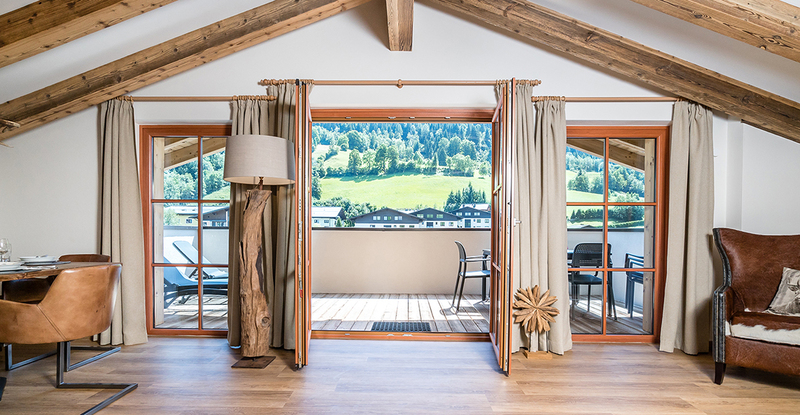 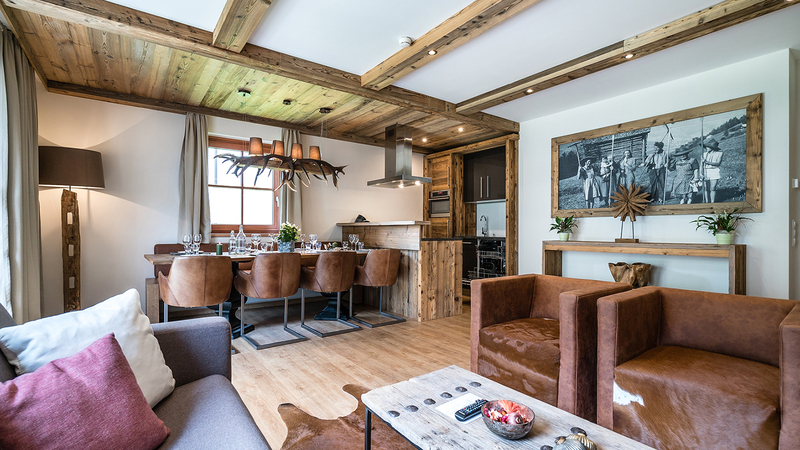 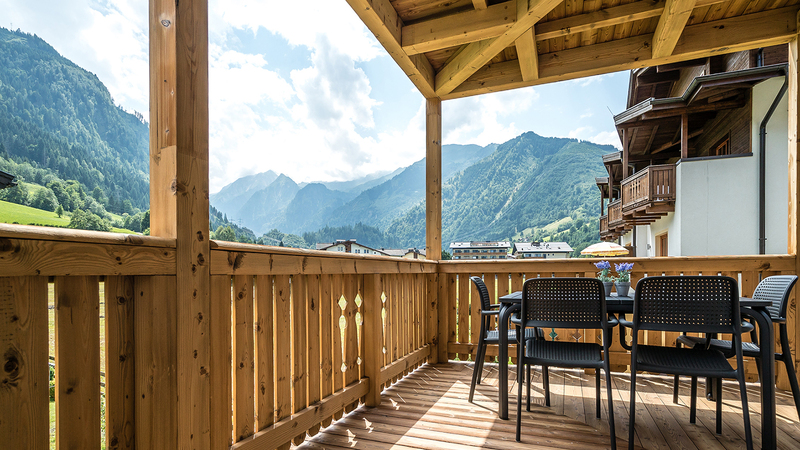 Two luxury semi-detatched chalets built to the highest specification, the Emperor Chalets are a superb chance to buy a property in the popular Zell am See-Kaprun ski area.